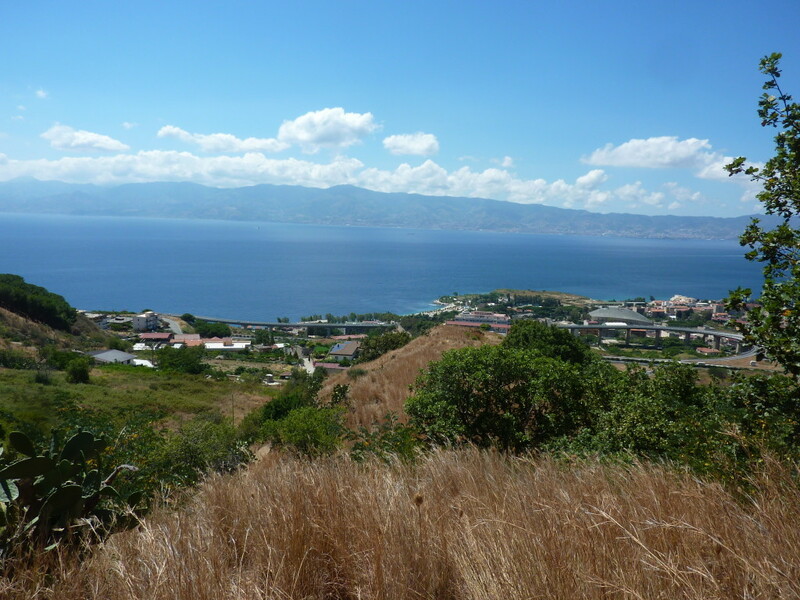 Back to shine the historic “PalaPentimele” of Reggio Calabria. 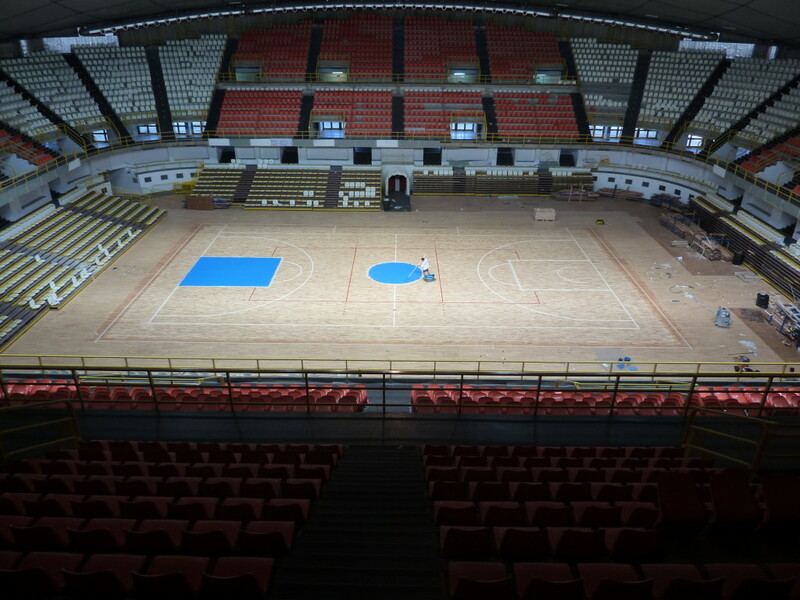 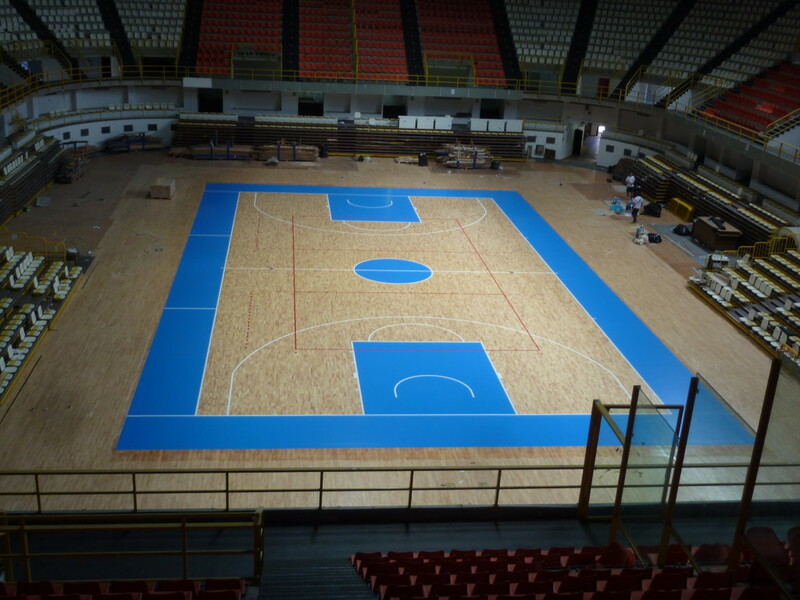 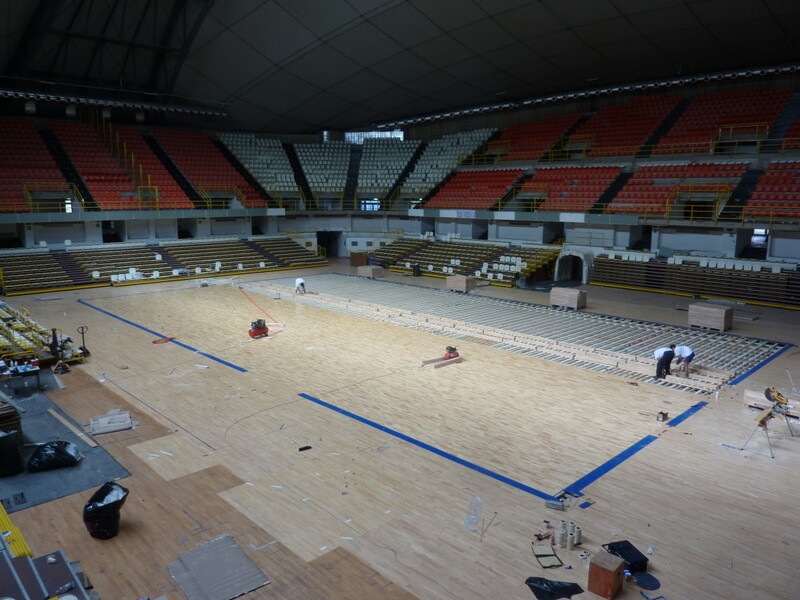 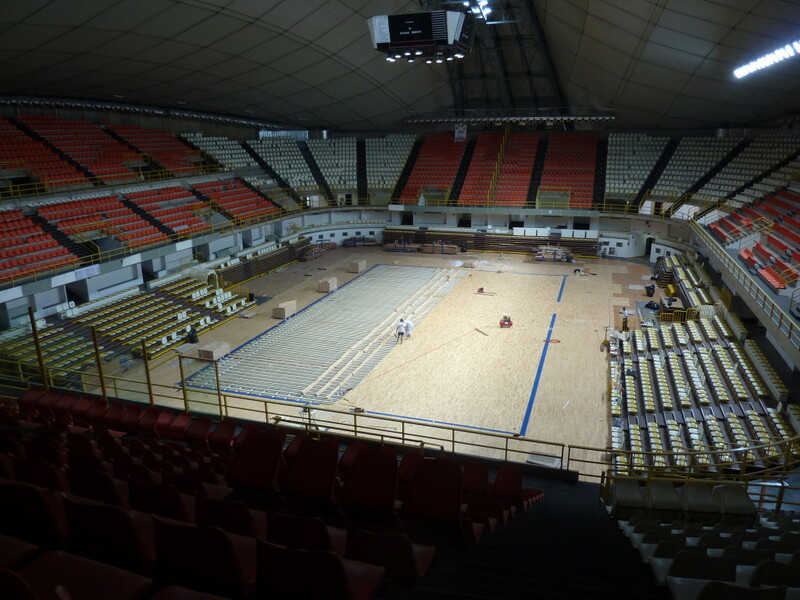 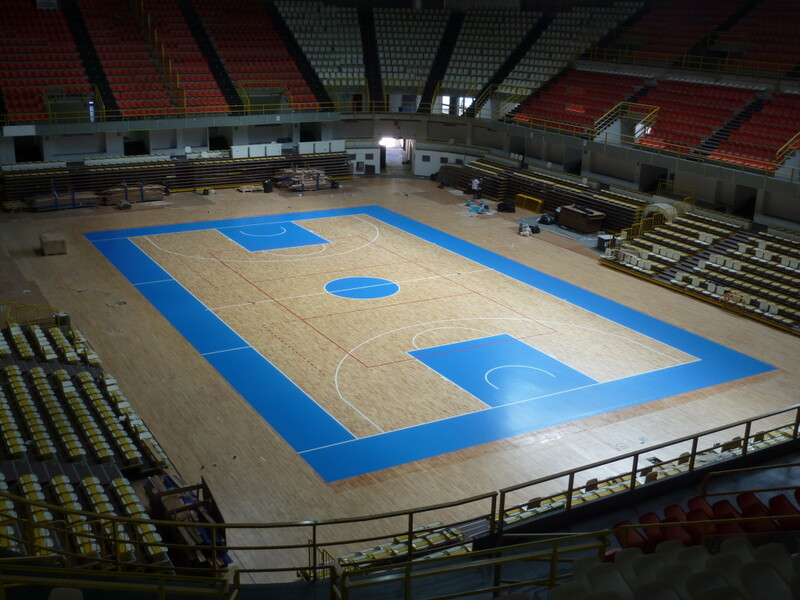 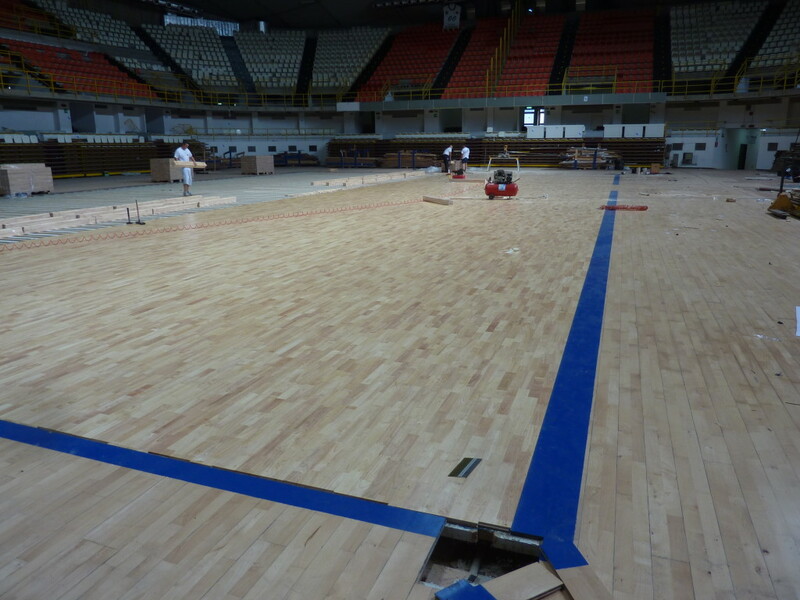 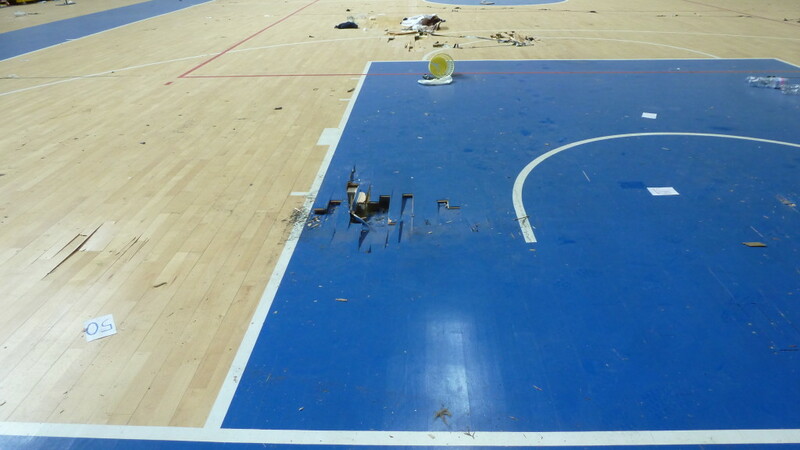 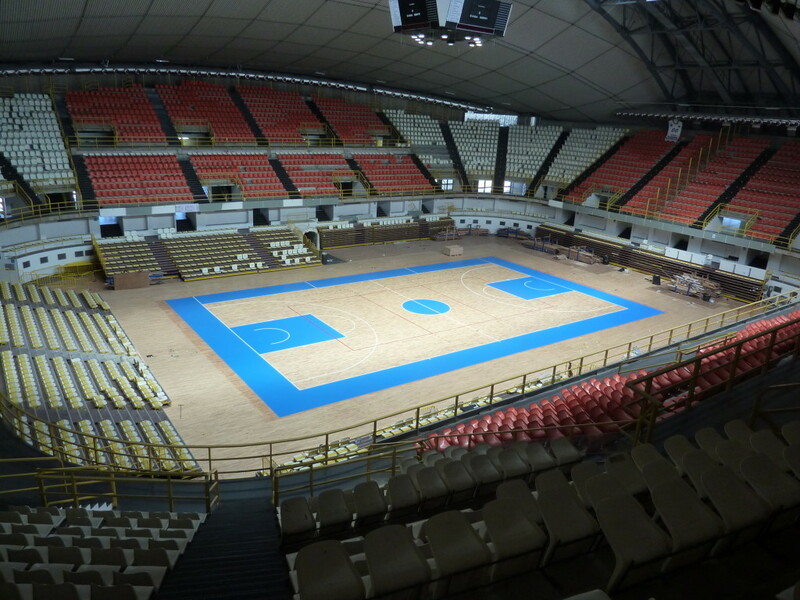 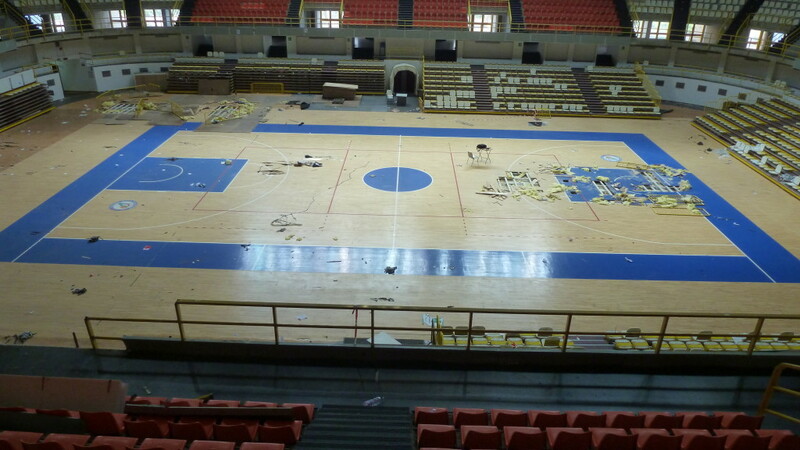 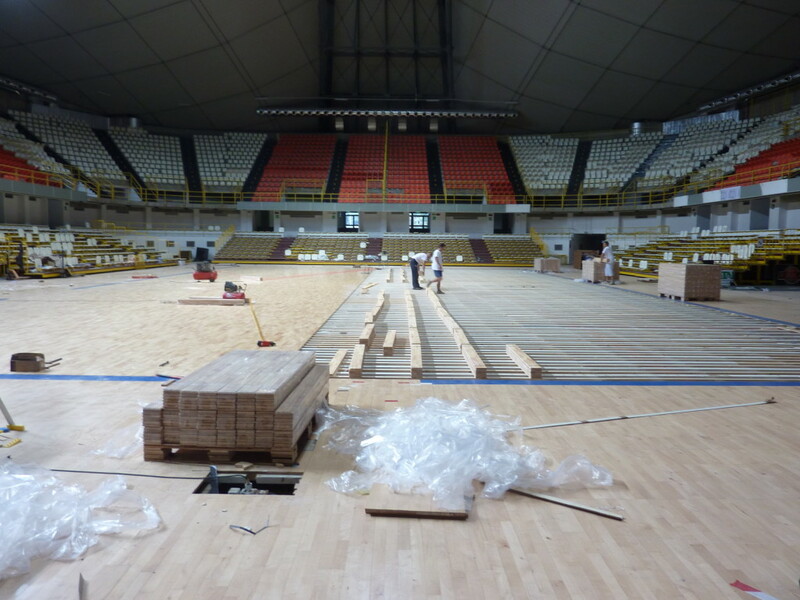 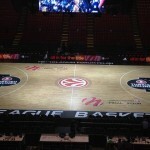 And Dalla Riva Sportfloors is pleased to have contributed to the realization by installing a sports parquet floor 22 mm Hevea Rubber Wood colored in blue Fiba that will ensure the highest level of performance for all athletes who, from now on, will begin to step on it. 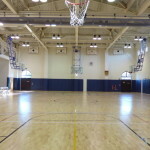 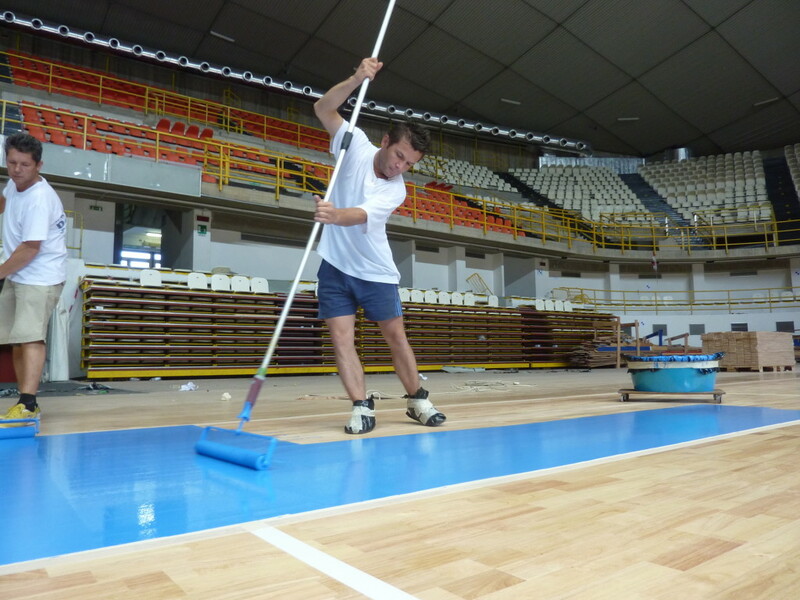 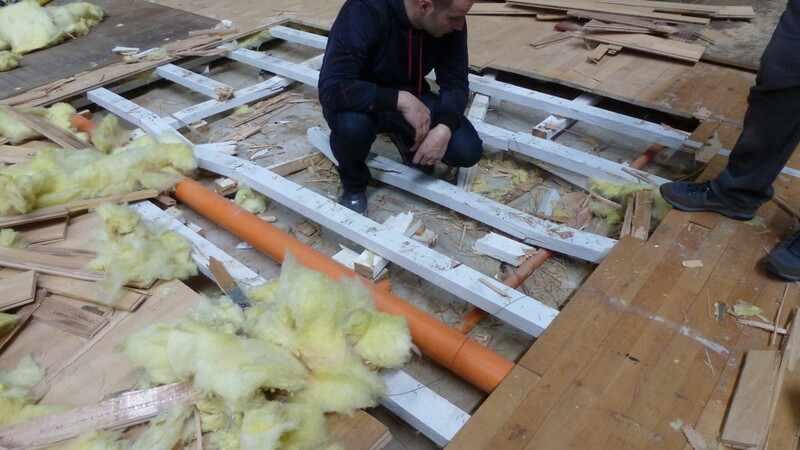 Thanks to the careful work of the men of the Dalla Riva’s staff , the sport flooring of the building has undergone a sort of restoration because of the many critical issues that the same complaining. 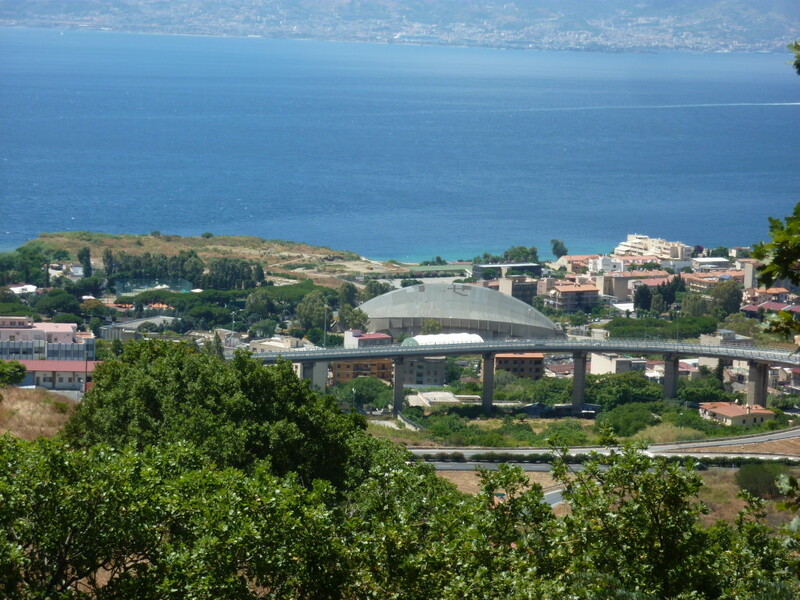 Now, a whole region, will come back to look at himself on the sports field that saw the deeds of some of the most important champions of world sport with enormous pride of the brand DR, proud to be able to record among its references another of the most prestigious plants of Italy.